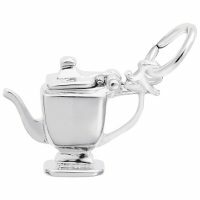 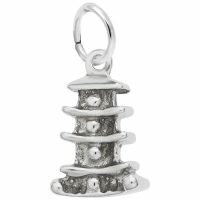 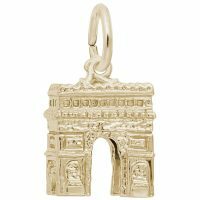 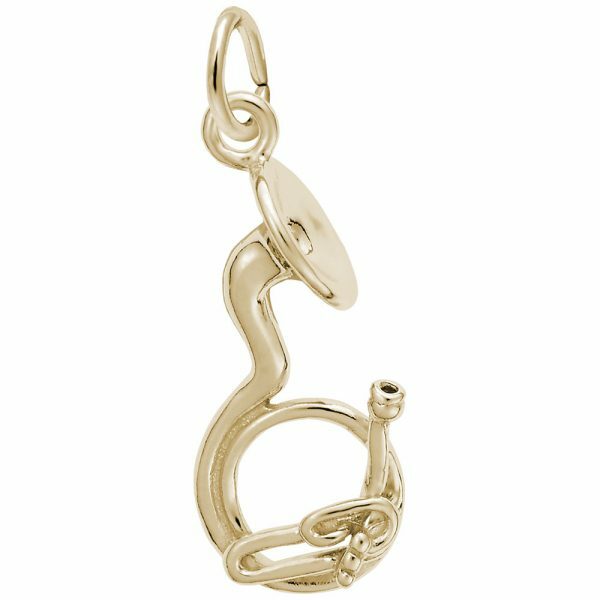 Our three-dimensional Tuba Charm will be music to her ears. No need to take lessons for this instrument, just strike up the band. Available in silver and gold.